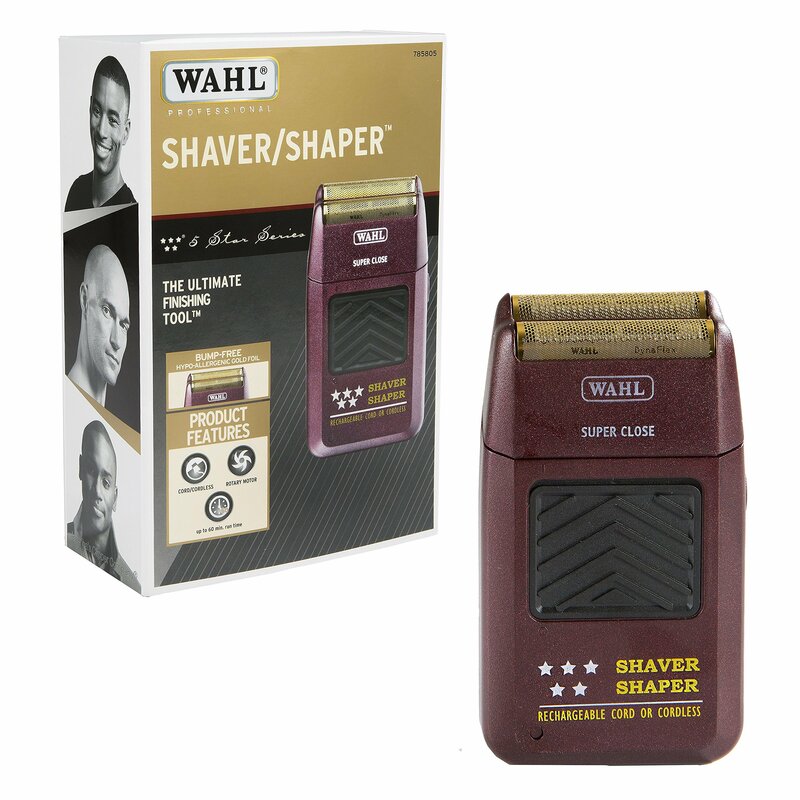 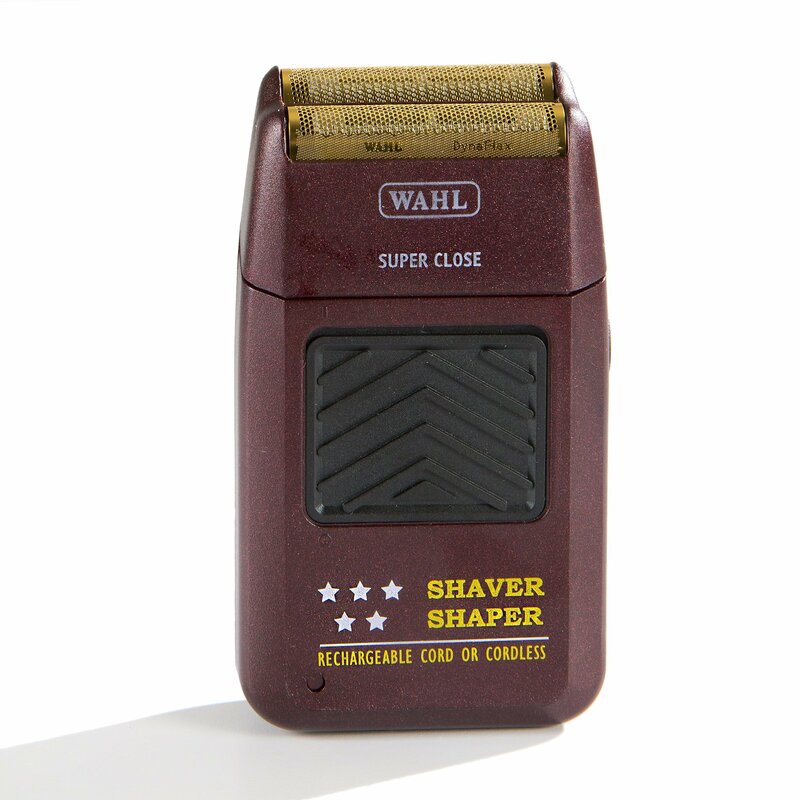 PROFESSIONAL PRECISION: From Wahl Professional's commercial grade line of products, the 5-Star Shaver/Shaper is intended for professional use only and is engineered to deliver the sharp performance that experts demand. 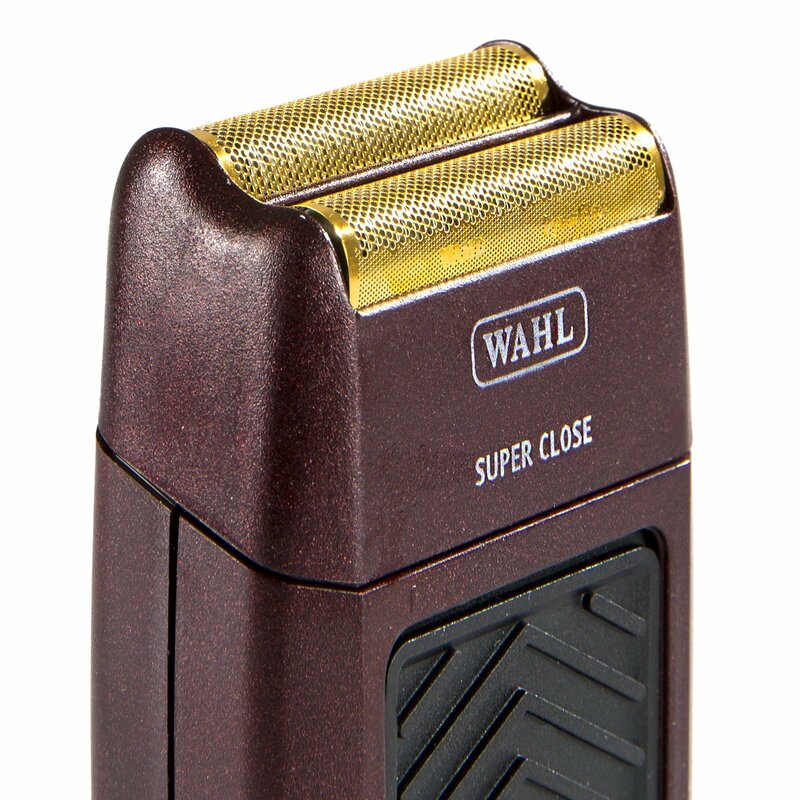 STYLISH AND FUNCTIONAL: This powerful shaver offers an appealing aesthetic in addition to top-notch precision. 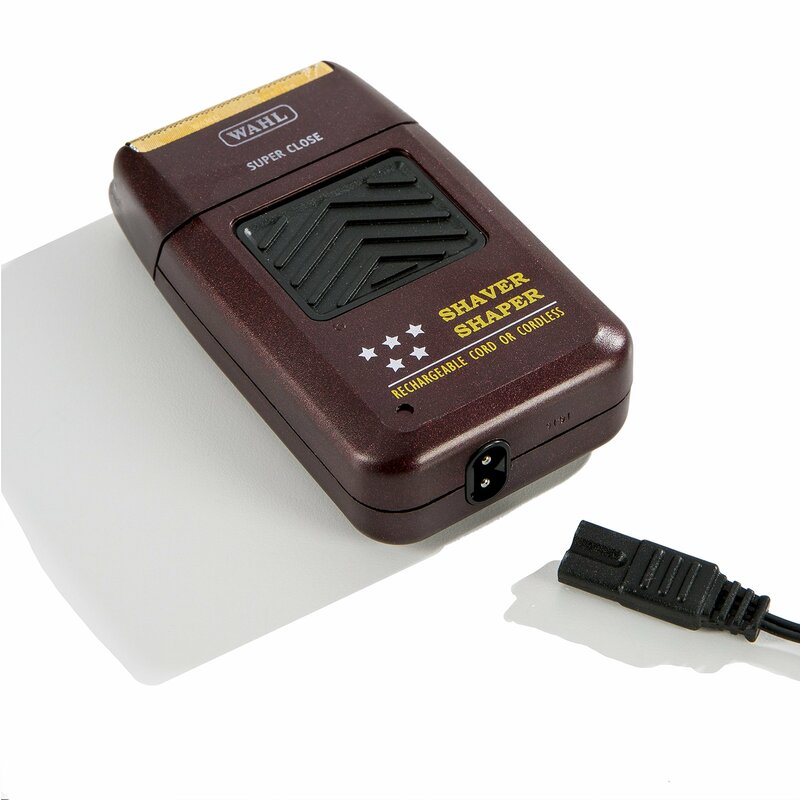 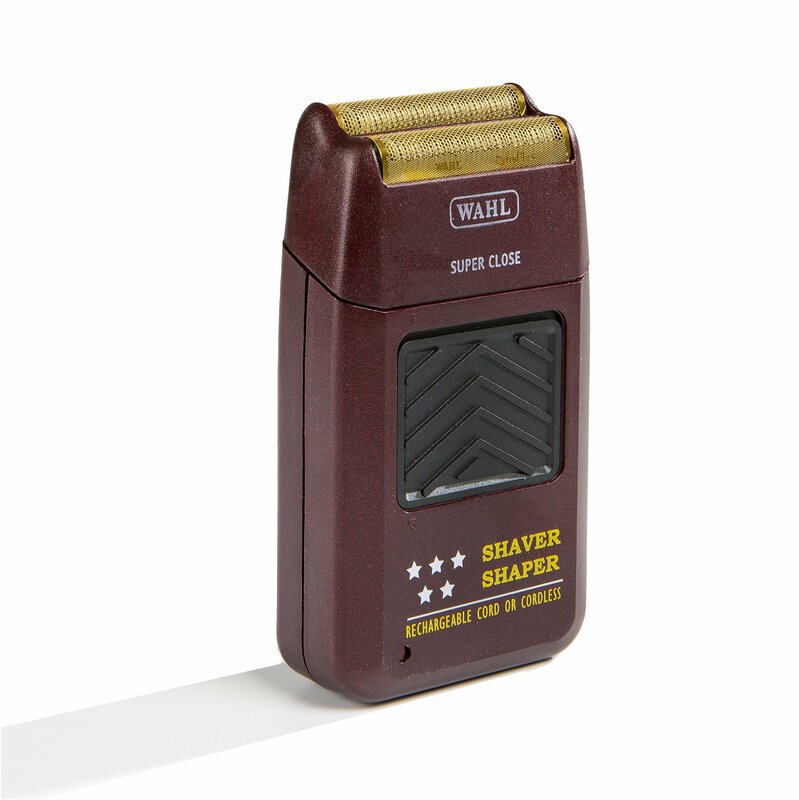 It comes with a rechargeable battery that can keep the rotary motor running at full speed for up to 60 minutes per charge. 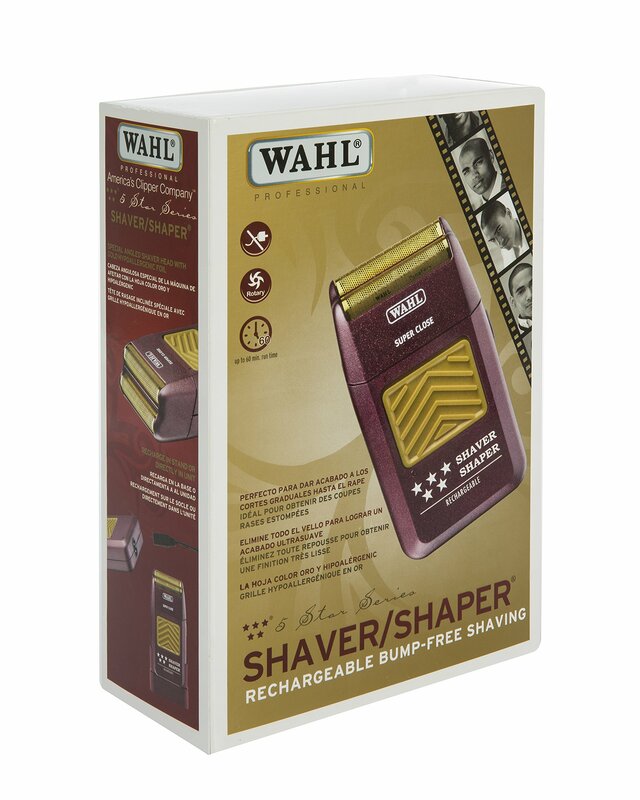 With hypoallergenic gold foil, even the most sensitive skin will be free of razor bumps, ingrown hairs, or skin irritation. 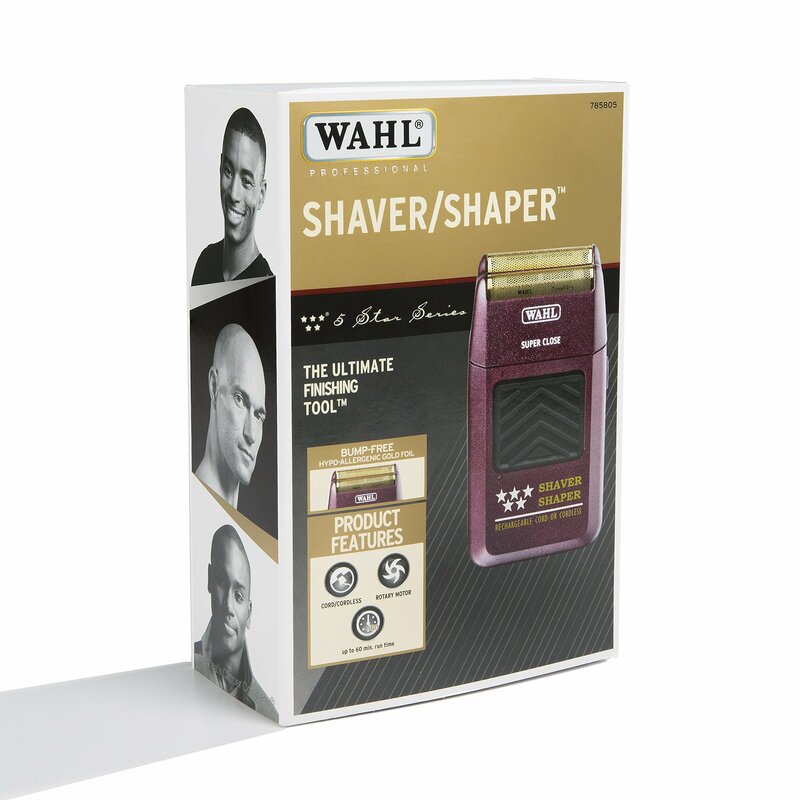 ACCESSORIES INCLUDED: For your convenience, the 5-Star Series Shaper/Shaver comes with all accessories required for use. 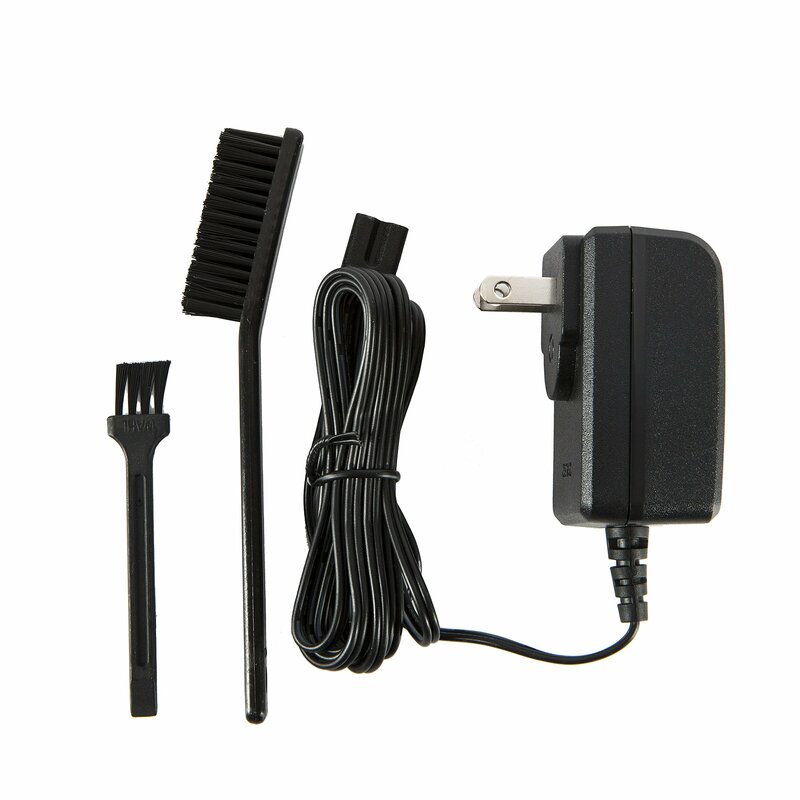 Package includes the shaver, foil guard, charging plug, cleaning brush, and operating instructions.